A winter weather advisory is in effect for Barrington and the surrounding region today, according to the National Weather Service. The advisory warns of some snow accumulation along with a thin coating of ice. The advisory is in effect until 2 p.m., because temperatures are expected to rise about freezing about noon. 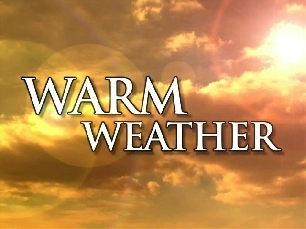 The rising temperatures are expected to reach their peak Wednesday, when the high is expected to be about 60 degrees. But that, too, won’t last long, as a thunderstorm is expected to move through Wednesday evening, followed by temperatures returning to more wintry levels: High of 45 on Thursday; 34 on Friday; 33 on Saturday and 34 on Sunday. Low temperatures should be in the 20s from Thursday on. 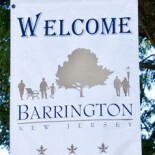 This entry was posted on January 28, 2013 by Barrington Bulletin in Region, Safety and tagged weather.